what does your initials say? Take your initials and try to make a word or group of words out of them. My initials are EJM which is e-gym. I like the idea of a digital or virtual gym. KLM (my sister): Kill ’em! 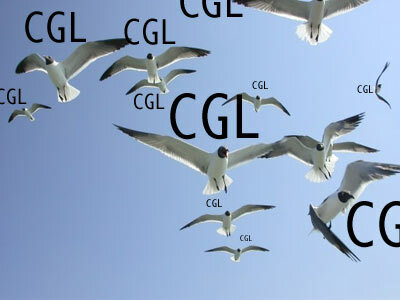 I agree… CGL is the best!